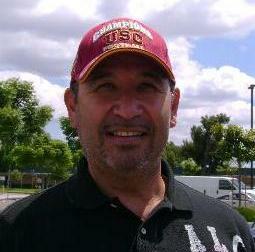 Bob Perez was raised in Whittier, is a graduate of the class of 1976, and has 7 siblings who all attended Pioneer High School as well. For the past 25 years he has been involved in serving the community in many capacities, and currently works in the entertainment industry. His parents raised him with the belief that giving back to the community really makes a difference. Carmen Madrigal-Bracy graduated in 1971. She attended Cal State Long Beach and recently graduated from the University of La Verne with a Bachelor’s Degree in Business. She is currently attending the Latina Leadership Academy, co-sponsored by the USC Marshall School of Business. 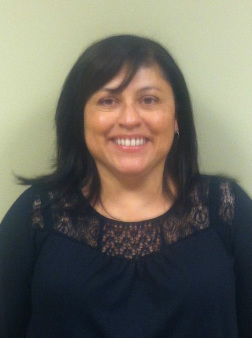 Carmen has worked for a state agency in Los Angeles for the last 20 years and loves her job in the city. She is married, has three children and one beautiful granddaughter. Her husband recently retired after 30 years in the military. She is very proud to be a military wife. Robert served in Vietnam as a helicopter gunner and in Iraq as a staff sergeant as part of an aviation crew. Lorraine 'Jordan' Jauregui a 1972 graduate has been involved with the Alumni Association for about 4 years and is the newly elected secretary. She is married to Bill Jauregui and together they have 7 children, Lena, Evie, Stephen, Stephanie, Stacy, Scott and Sessaley. She is also grandma to Megan, Roland, Joshua, Lauren, Ashley and Arissa. 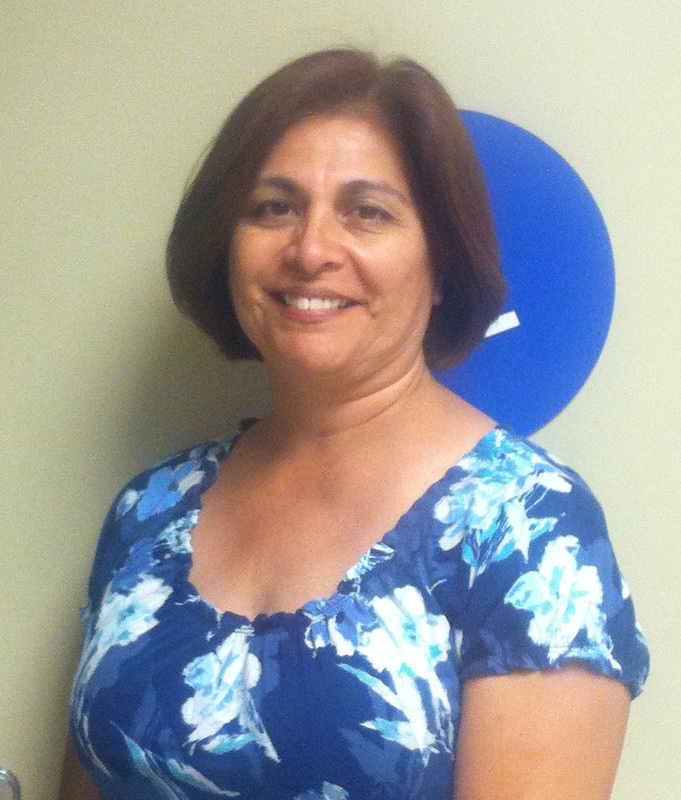 Lorraine has worked for the South Whittier School District for over 12 years as an Instructional Aide for Special Ed. and is currently at Graves Middle School. Penny Mammano graduated from Pioneer High School in 1987, and has been an active community volunteer for more than 20 years. She has served on the California High School PTSA board, Pioneer High School Alumni Association board, Red Cross-Rio Hondo Chapter Disaster Action Team worker, Salvation Army Disaster Relief volunteer, and has also assisted with planning several high school reunions. She has lived in Whittier most of her life, and her three children have grown up in the Whittier School Districts. She is the chairperson for the PHSAA Scholarship Committee, who last year awarded $3500.00 to several seniors and alumni, assisting them with the overwhelming expenses that come with furthering their education. She currently serves as our Treasurer of the Executive Board, and hopes to grow the organization larger than ever, with both membership and fundraising. Gilbert was practically born and raised at Pioneer High School. 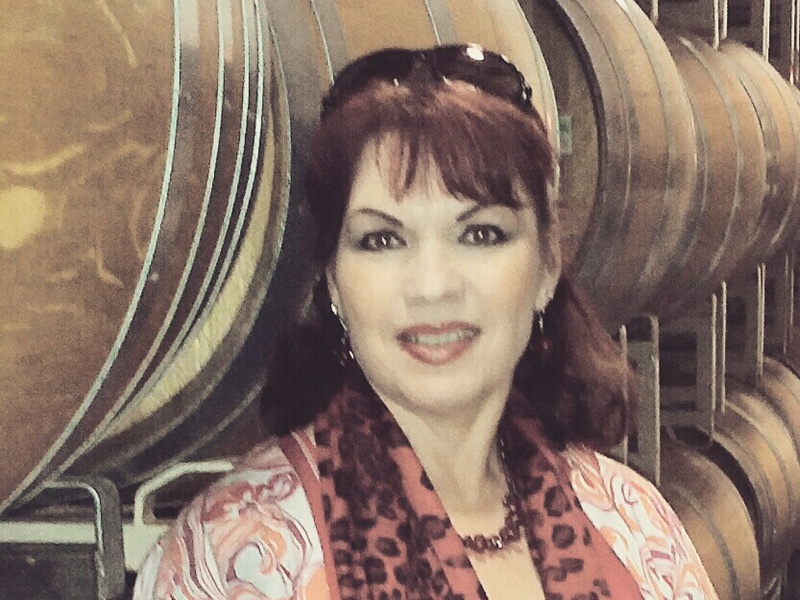 Gilbert’s mom, MariaElena, has worked at Pioneer since 1987. He gained an affinity for Pioneer at the age of 2 because of his mom and therefore was destined to become a Titan. Since the age of 2, he has attended hundreds of games and has never missed a Titanette Revue. Gilbert attended Ada S. Nelson Elementary, Los Nietos Middle School, and Katherine Edwards Intermediate. Gilbert officially became a Titan in the Fall of 1999. 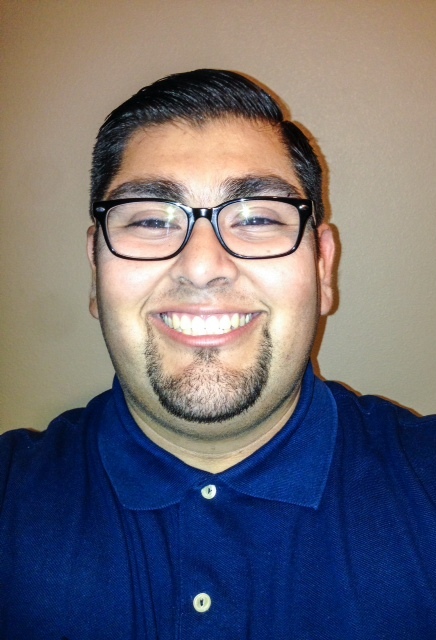 He participated in Student Government and several other organizations. He served on the ASB Cabinet. His leadership positions included Freshman Class Treasurer, Sophomore Class President, ASB Vice President and ASB President. Lynda Almanza-Betsworth graduated from Pioneer High School in 1985, and has been an active volunteer for more than 25 years. She assisted in creating the Southwestern Christian School Parent Teacher Fellowship, served on the Pioneer High School Alumni Association board, and also assisted with the planning of a high school reunion. She has lived both in Whittier and San Diego for most of her life, but currently resides back in her hometown of Whittier, where her two children now attend schools in the Whittier School District. She currently holds a position on the PHSAA Board as a Member-At-Large, but also serves as the liaison to the school, a member of the scholarship committee and Co-Chair for the Firework booth event that we hold every July. Hope Reyes is a graduate of the class of 76. She works as a Customer Service Representative for Farmer John, is married with 2 Sons who both live at home while they attend college. She has remained living in Whittier because it's a great city that has lots of opportunities for people of all ages. 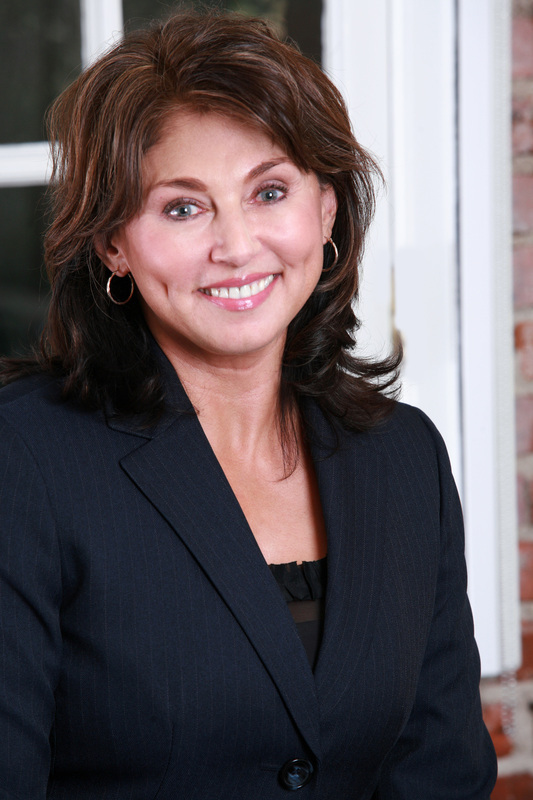 She volunteers for many causes and is our newest member to the PHSAA Board. Hope plans to work hard for the board and bring new ideas to the Association.